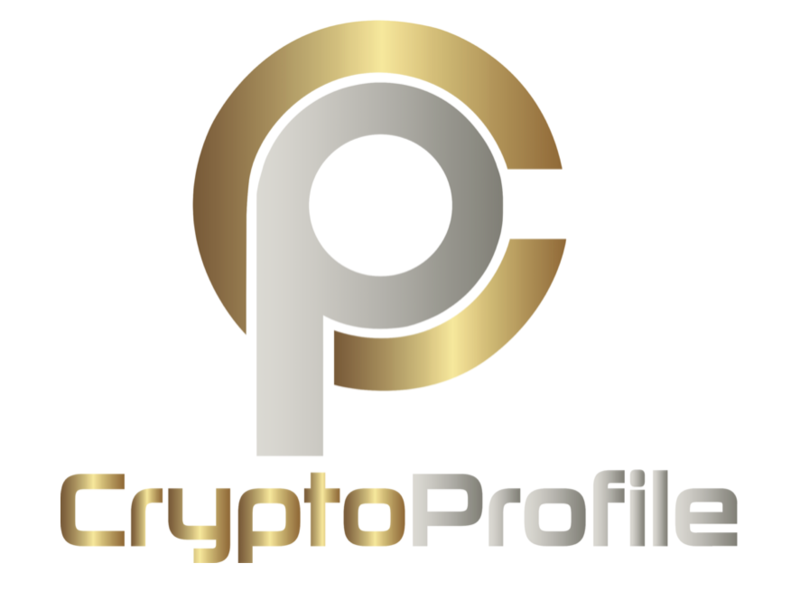 CryptoProfile is set to change the way cryptocurrency and ICO’s are viewed in the market, by introducing a revolutionary new platform that will address the current challenges facing the sector and effectively proffer answers to many unanswered questions. The new platform will provide legal and legitimate token generation events, which will offer pitching opportunities to contributors in a risk-averse manner. Security is one of the significant challenges facing most ICO’s. Most of them are not secure, and even among the genuine and secure ones, more than 70% are likely to fail. Most of the ICO’s fail primarily because of abysmal technical execution of the idea behind its creation, while others fail because of a terrible business model that will naturally not stand the basic test of time. Originality is also a major challenge facing the sector, as most start-ups tend to copy the established firms without looking at the antecedents, its success or failure rate and ask needed questions that are required to make any meaningful change in the process. 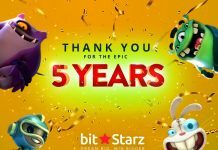 These issues coupled with a heap of problems are the major reasons most backers are gradually withdrawing from backing cryptocurrency start-ups and genuine start-ups that lack the needed financial muscle to succeed in the business. Having studied the market for a while now, CryptoProfile is ready to tackle these numerous glitches by developing a platform where legitimate token generation events have an opportunity of pitching to contributors in a risk-free environment. The safety and security of the backers is the primary concern of CryptoProfile, as only the ICO’s with the highest likelihood of success are put forward for the backers to participate in. This is done to eradicate any form of loss on the side of the backers. Due diligence is the hallmark of CryptoProfile, and before any ICO can be listed, it will be scrutinised effectively before being considered worthy enough to be on the platform. The due diligence considers the viability of the business with regard to the ability of the business to address major problems and the saturation of the market it intends to capture. 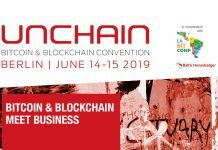 Other miscellaneous elements like the team behind it, the technical know-how, the utility of the coin and its adherence to basic rules and regulations will be monitored effectively. However, $100k is the required amount for marketing, while the startup enjoys the many privileges available on the platform. 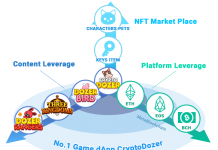 The approach provides a legitimate crypto startup with a rare opportunity to raise their capital themselves, in other to develop their platform, while also marketing themselves to their various contributors who are holders of the CP token. The unique selling point of CryptoProfile is the adoption of an economic model that is viable and applicable in the real world, which is way different from the error approach that was in place before in the crypto market. Cryptoprofile is poised to make token sale contribution safer for those who want to participate while giving room for genuine startups to raise funds from their ideas.